CHARACTERISTICS: Bright ruby red – violet color, bubby foam, lightly sparkling ; the aroma is fragrant, explosive and winy, with numerous sensations of red fruits. Extraordinarily vivacius flavor, quite fresh, full-bodied and soft quality. 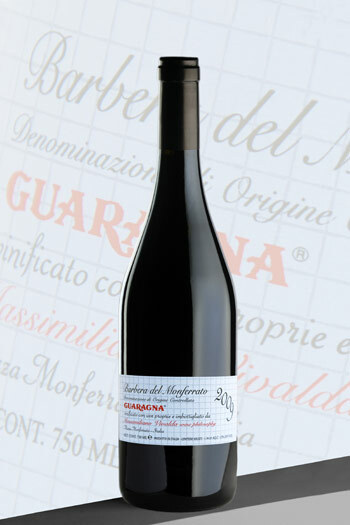 Wine for the entire meal, partial to all salumi, it’s excellent with fatty or very seasoned meat and hard cheeses. MINIMUM ALCOHOL: 13,0 % by vol.